Earn $14.99 in VIP credit (1499 points)What's This? 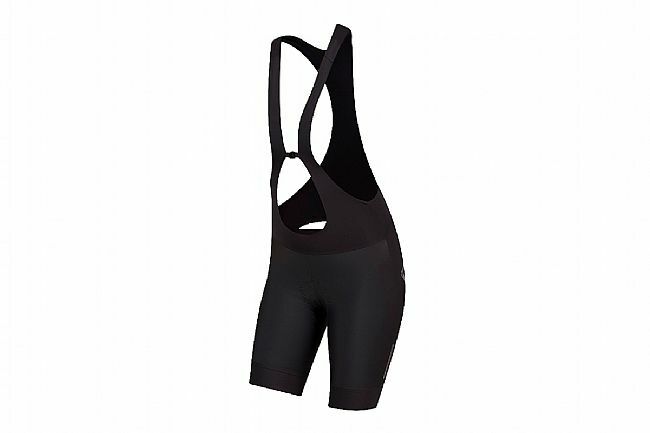 Pearl Izumi's Women's Interval Bib Short uses more muscle-hugging Lycra® than any short in their line for a high-performance feel. The seven panel design utilizes stretch and recovery properties of the fabric to reduce the number of seams. Seamless laser-cut bib straps provide smooth support with a unique drop-tail design for convenient bathroom use. 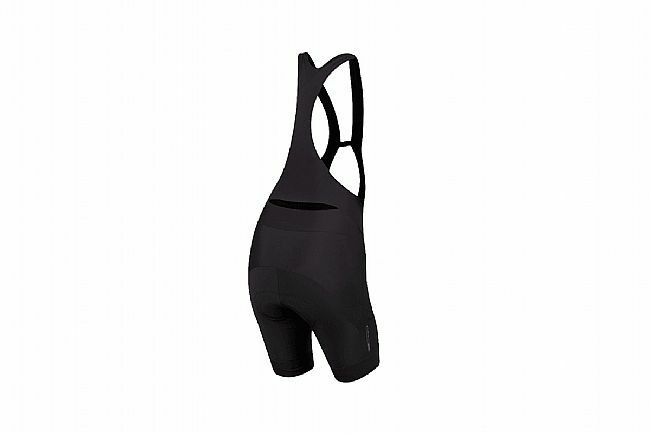 The highly breathable premium Women’s ELITE Escape 1:1® Chamois delivers long ride comfort.